To say last night’s events were something of a curve-ball would be somewhat inaccurate because the past two days have been nothing but one giant curve-ball, the fact that it was an expected one didn’t make it any easier. I did manage to get some sleep early Friday morning and I got to see Civil War again, but that doesn’t matter right now. 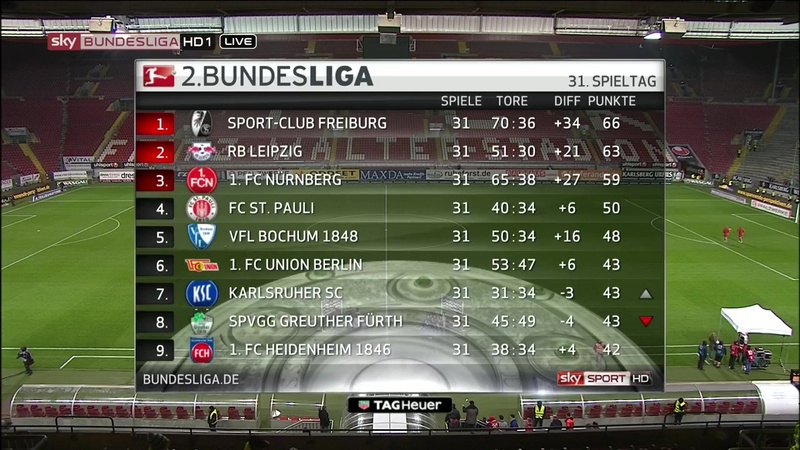 All that matters is I managed to stay awake long enough to see Freiburg’s game, long enough to see them win 2-1 and to be promoted back to the Bundesliga, hence the title. With two matches to spare they’ve confirmed their return to the Bundesliga. There is however one Captain America related fact I have to mention. Today on die Konferenz they had a very amusing video of a Wolfsburg player done up as Captain America, in place of a ball to kick he had Iron Man’s head in his hand, which he promptly smashed into the goal. I am so making a GIF of that when it’s finished recording. Before today I didn’t dare whisper the words let alone say them out loud, but thanks in part to 1.FC Kaiserslautern and Kasper Przybylko I dare to now. Freiburg are at the very least promoted in all but name, I don’t dare to call them champions yet, I don’t want to tempt fate that much. But they are at least guaranteed their return to the Bundesliga now. Before tonight there were four points between them and Leipzig, if the latter won tonight the gap would once more be just one. 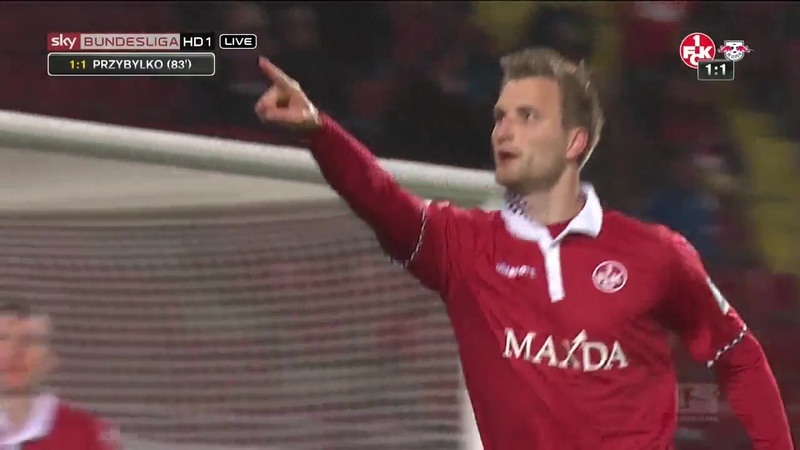 That is were it not for Kaiserslautern, thanks to them it’s three points which separate them. And it’s difficult to see Freiburg losing any of their next three games, Heidenheim won’t be easy opponents but I’d be surprised if Paderborn or Union Berlin posed any significant problems. 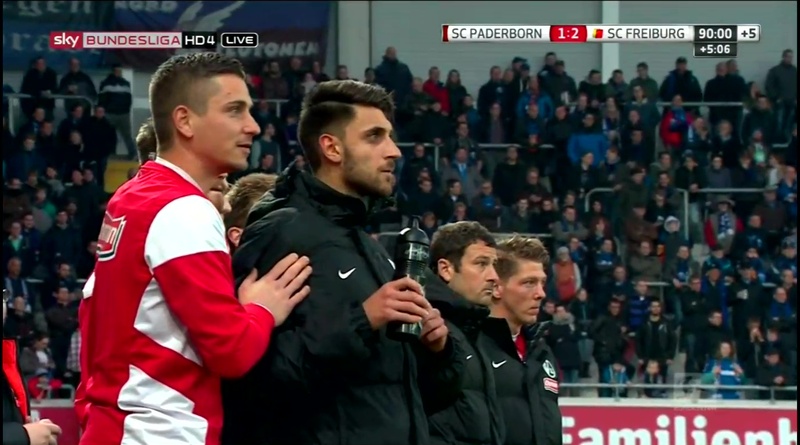 How strange things are, the last time Freiburg played Paderborn they were both struggling to stay in the Bundesliga. Now Freiburg are on their way to returning and Paderborn are on the verge of being relegated to the third tier, strange indeed. It takes a lot of effort to fake being normal, or to be more precise something approaching normal. Because I’m not sure I could pull off normal, just an approximation of it. Right now I don’t have a lot of energy, so I couldn’t pretend to be normal even if I wanted to. I always thought that true friendship meant being able to be yourself with someone else, not feeling like you’re pretending to be someone or something you’re not.Lately it feels that way all the time. Like I’m pretending to be something I’m not. Not in regards to just friends but a lot of other things too. I’m not sure if I want things because I want them or because it’s what other people think I should want. I don’t really know what I’m doing or what I want. I think I might be a little too easily pleased. I don’t seem to care about the things people think I should care about. But does that make me wrong? Just because my concept of happiness is different to theirs? It’s not that my own little world feels more real than the world outside, it doesn’t. But the real world doesn’t feel real either. And other times when I’m stressed out the world feels too real. I think when all is said and done I’m probably better off with my characters. They don’t say anything I don’t want them to. 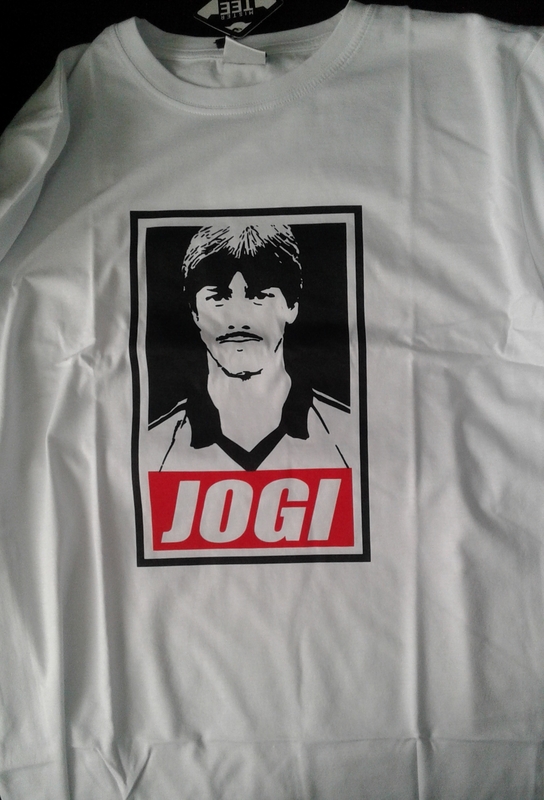 Right now I’m working on a very amusing Jogi chapter, one inspired by the events last night. 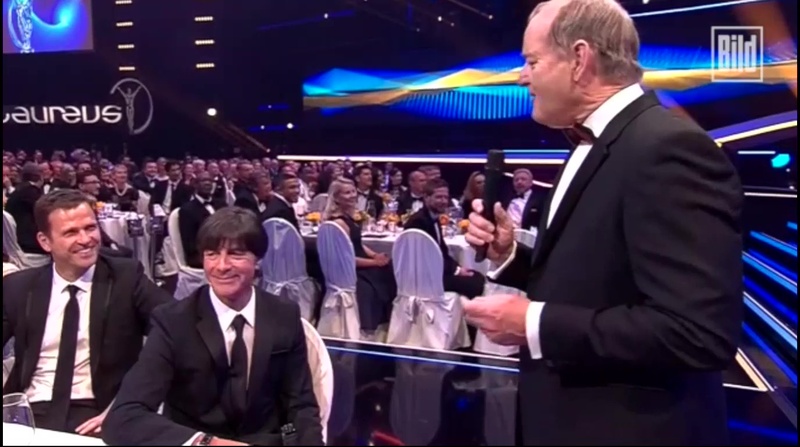 The event in question was the Laureus Sport Awards, I didn’t get to see them live because Freiburg played last night. Being my usual obsessive self I like to record two copies of the game when it’s showing on two different channels. Whichever I watched it would have felt wrong, but I’m glad it was the second showing of the game I chose. 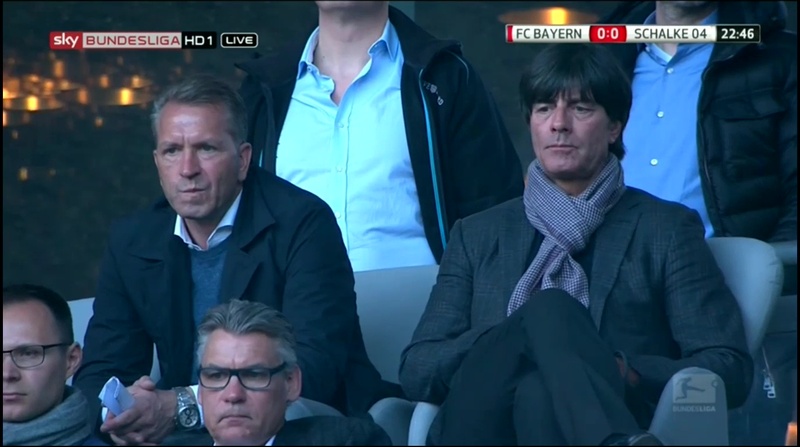 The reason being they talked about Jogi on the pre-match show and showed a picture of him which is new to me. 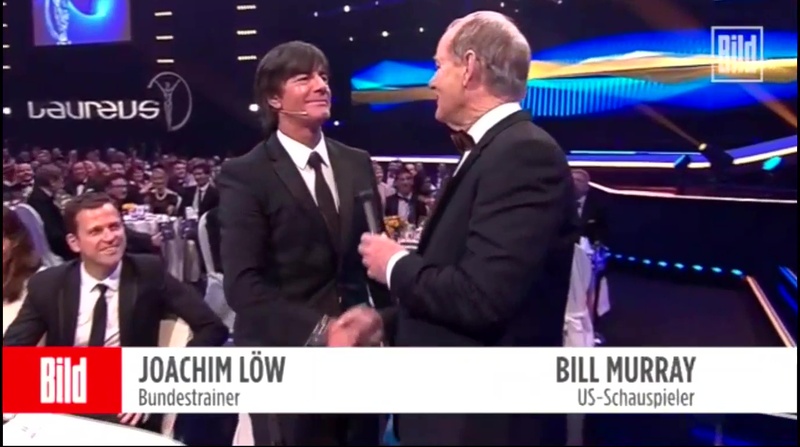 The reason they mentioned him is because Freiburg played Eintracht Braunschweig. 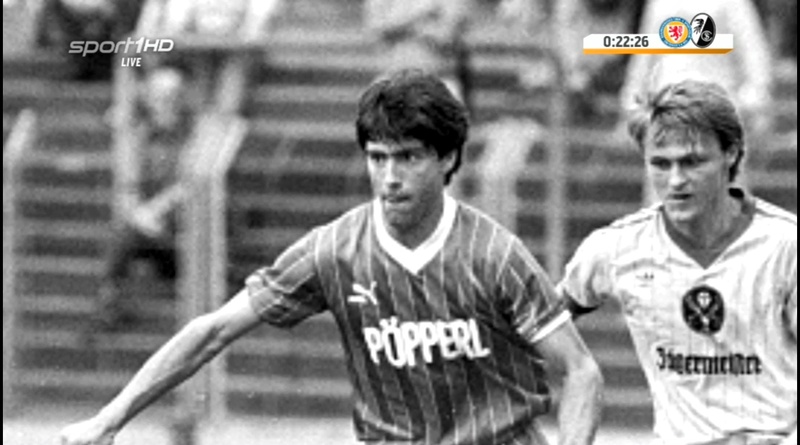 Freiburg have an excellent record against them, in fact the last time they lost to them was in 1986. 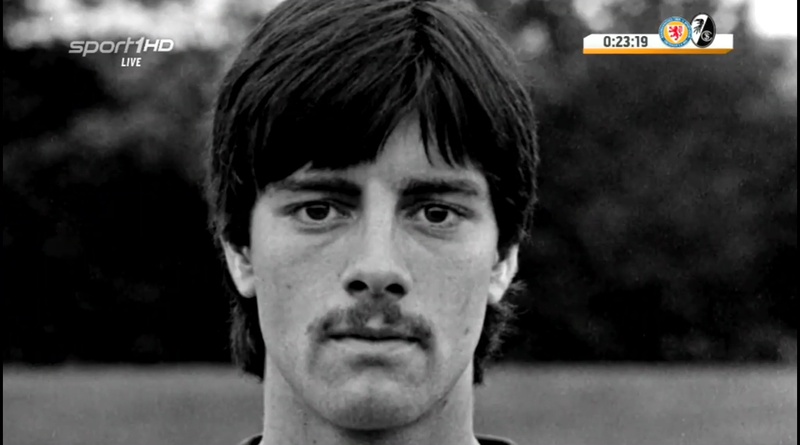 When one Joachim Löw was playing for Freiburg. He played in both games against them in the 1985/86 season.and here’s the really amusing twist. 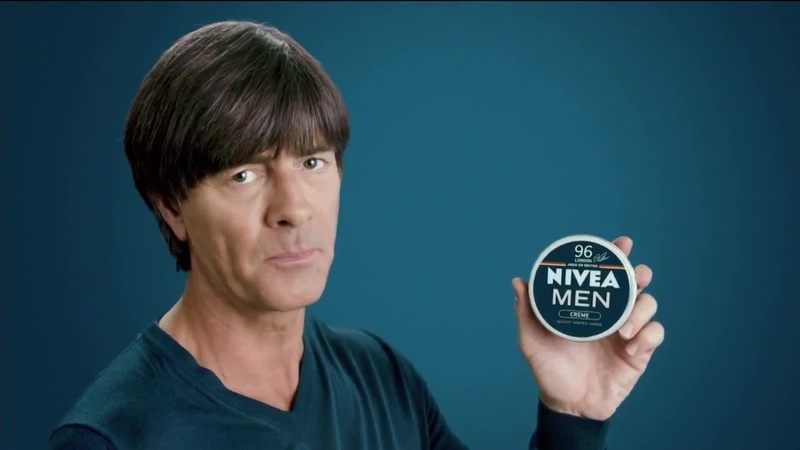 In the home game the final score was 2-2, the second goal being scored by Jogi. It’s funny because this season’s game at home finished 2-2 as well, though in less amusing circumstances, defender Mensur Mujdza scored an own goal. This was one of those prompts I had no ideas for, not until I saw Köln’s game against Mainz anyway. It’s probably an overused expression, saying that something takes your breath away. Yet that’s what their turnaround of the game did, though not as much as Bremen’s victory over Wolfsburg did. Not only did the latter mean so much more, given that Bremen are closer to the relegation battle than Köln are but also because I have a soft spot for Bremen. 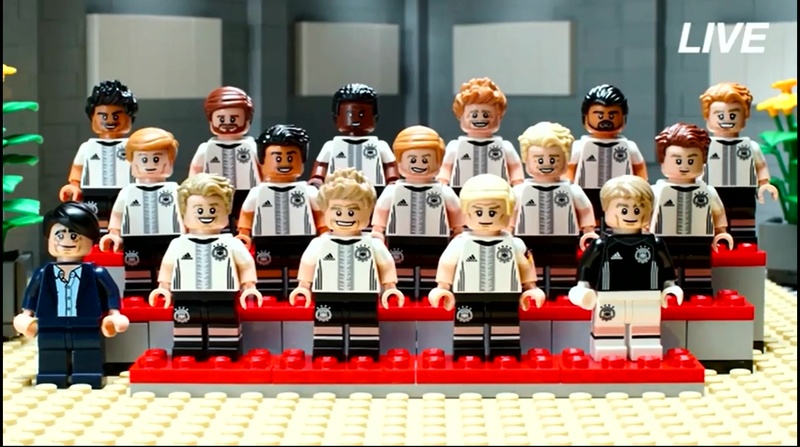 Partly because they’re the former team of Freiburg striker Nils Petersen. Petersen and Bremen’s now record goal scorer Claudio Pizarro have something in common, they’ve both played for Bayern and for Bremen. 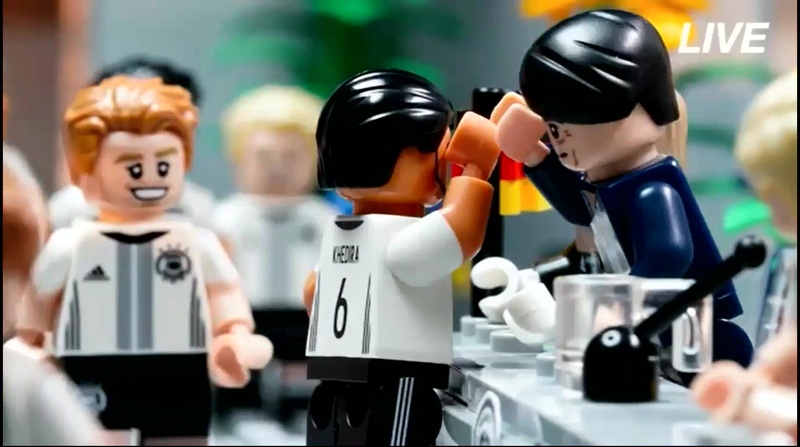 Though unlike Pizarro hopefully Petersen won’t be going back there anytime soon. Or rather I hope he will be but in the red of Freiburg next season, they get promoted and Bremen avoid getting relegated and that can happen. On the matter of breathing this weekend feels a bit like I’ve been holding my breath the whole time, the reason being both Leipzig and 1.FCN lost.What a stroke of luck that is. And I wasn’t home to see the former, having made the decision to see “Despite the Falling Snow” at the cinema. A film which turned out to be tedious and almost caused me to fall asleep. 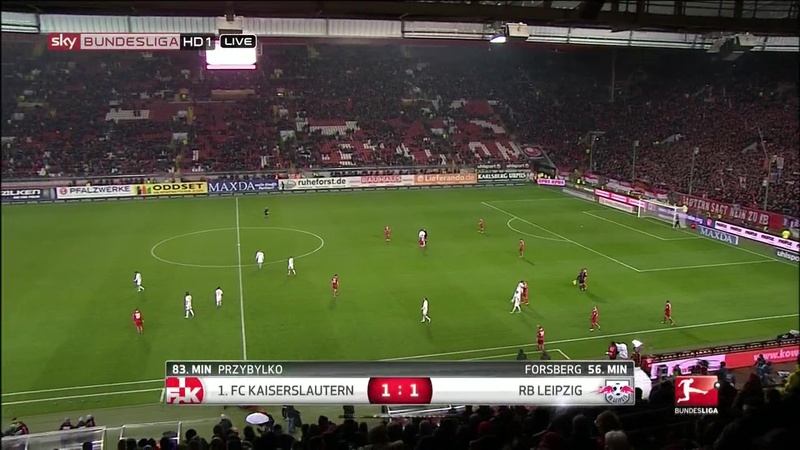 To think if I had come straight home after seeing Deadpool I could have watched Leipzig lose. 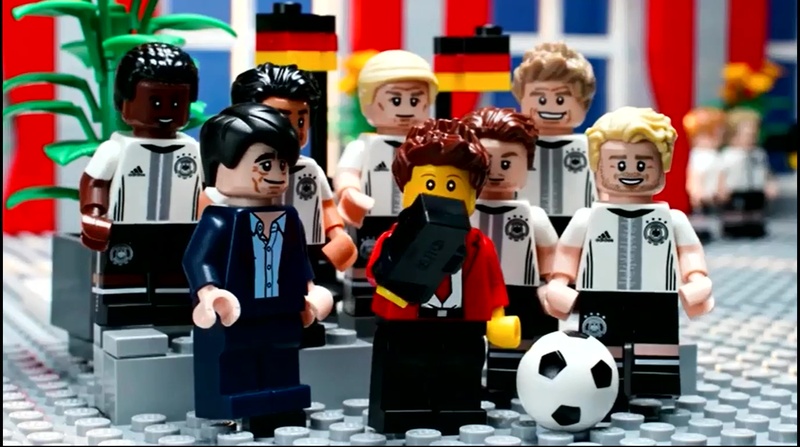 Just to make it even sweeter Sandhausen are a Hansi team, meaning Freiburg got a helping hand from Hansi. Both of them losing sets up the match for tomorrow perfectly as far as Freiburg are concerned and ramps up the pressure even more, they need to win anyway but knowing that you can open up a three point gap, it just makes it all the more tense. Then of course there’s the question of continuing their record breaking run, a victory would make it nine in a row, a club record in the 2.Bundesliga. It’s best playing on a Monday, knowing you don’t have to wait for other results but it doesn’t make the wait any easier.